Castle Air offers installation and services for a variety of ductless mini split systems. Ductless A/C systems are quiet, dependable and affordable. These small systems are great for add ons, as well as retrofit applications. 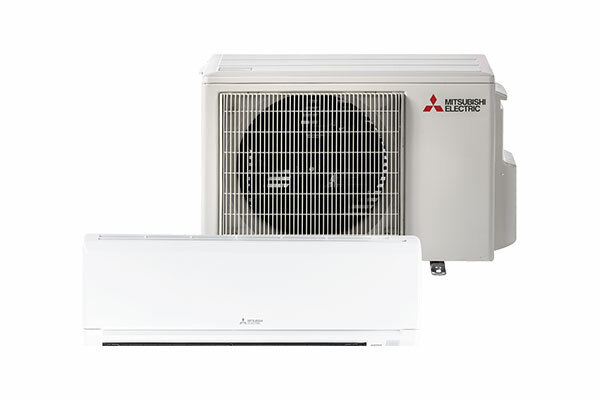 Mitsubishi Ductless Air Conditioners provide easy installation, simple service and a long warranty. The indoor unit hums along at only 19 decibles (quieter than a whisper). These A/C’s are ideal for hard to cool rooms in your house, and operate with a remote control.